This model is 183 cm and wears a size M/M. Their chest measures 107 cm and the waist 81 cm. Gear up your pre-workout focus during commutes with this warm men's zip-up hoodie. 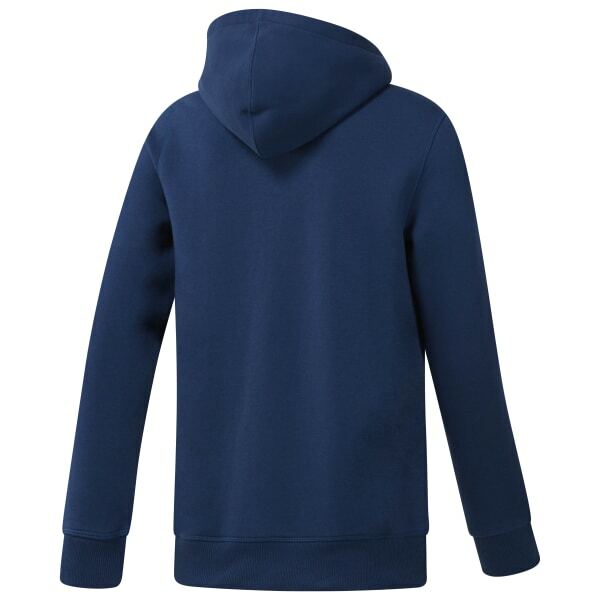 Heavyweight fleece keeps the cold at bay, while the full-length zipper makes for easy layering. Pockets give you the storage you need for transportation, and a hood helps with coverage in cool weather.